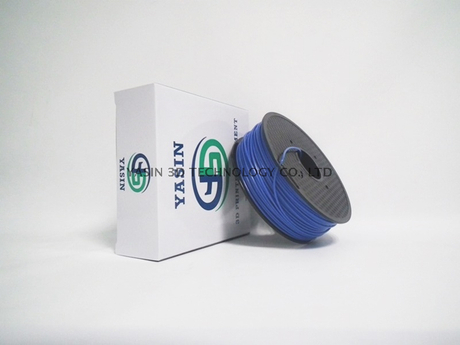 1.75mm/3.0mm 1kg Spool Solid Dark Blue PA Nylon 3D Filament - Buy nylon filament, pa filament, solid dark blue nylon filament Product on YASIN 3D Technology Co., Ltd.
1 Kg (2.2 lbs) spool of 1.75mm Solid Dark Blue PA Nylon 3D Printer filament. All filament is sealed in a bag with desiccant. and packages, including 1-, 2-, and 3-packs of both 1.75mm and 3mm. 1) Special models which has requirements to the enviornment. Such as the production of engineerting parts. 2) Printing transparent and durable household items, such as vases, shages etc.